Researchers today released a long-awaited tool that reveals the extent of forest cover loss and gain on a global scale. Powered by Google’s massive computing cloud, the interactive forest map establishes a new baseline for measuring deforestation and forest recovery across all of the world’s countries, biomes, and forest types. The map has far-reaching implications for efforts to slow deforestation, which accounts for roughly ten percent of greenhouse gas emissions produced by human activities, according to the authors of the paper that describes the tool and details in its first findings. The study finds that some 2.3 million square kilometers (888,000 square miles) of forest was lost between 2000 and 2012. But that area was partly offset by 800,000 sq km of forests that regrew. 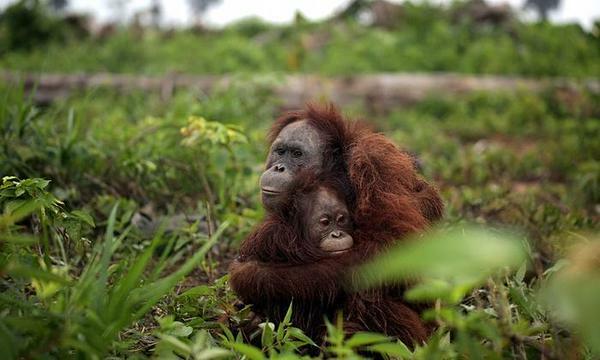 Forest loss was highest in the tropics, which was the only region in the world where deforestation is increasing. But the power of the map lies in its granularity which comes from its 30 meter resolution and consistency in defining forest cover. 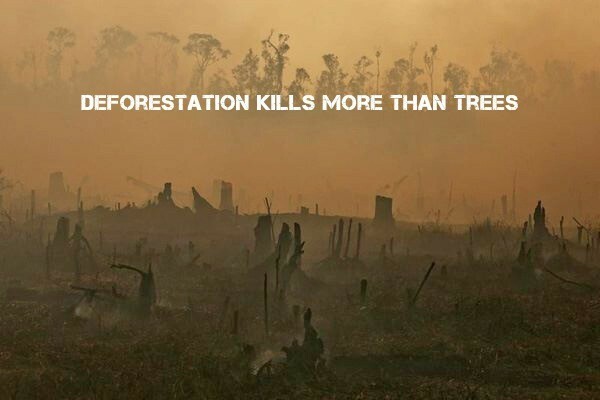 For example, while Brazil’s sharp fall in forest loss since 2004 is widely known, the drop has been outpaced by surging deforestation in Indonesia, Malaysia, Paraguay, Bolivia, Zambia, and Angola. 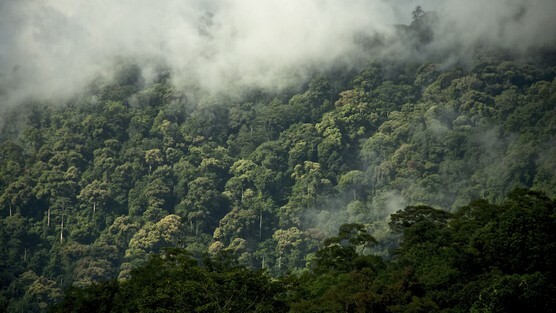 Counterintuitively, Indonesia experienced a jump in deforestation after it established a moratorium on granting new concessions in primary forest areas and peatlands. Outside the tropics, Russia is losing upwards of 3.6 million hectares of forest per year, an area that is only partially offset by forest recovery. Even the United States experienced significant forest clearing between 2000 and 2012, amounting to a net less of 12.6 million hectares. Disturbance rates in the southeastern United States were more than four times greater than those of South American rainforests. At the ecozone level, tropical rainforests (601,071 sq km), boreal coniferous forest (350,135 sq km), and tropical moist deciduous forest (300,149) experienced the largest area of forest loss. But it was less well-known forests were most heavily decimated during the study period. The new tool therefore represents a significant advancement toward understanding ecological changes that accompany changes in forest cover. The map wouldn’t have been possible without long-term collaboration between several institutions, including the University of Maryland, Google Inc, NASA, USGS, South Dakota State University, and the Woods Hole Research Center, among others. First touted publicly in 2008, the project has been in development nearly five years with significant financial support from the Gordon and Betty Moore Foundation Foundation. Google Earth Engine is also being used by other forest scientists, at places like the Carnegie Institution and Brazil-based Imazon, for other forest monitoring and mapping applications. Improved understanding of the state of forests through tools like these should boost the ability of decision makers — from lawmakers to business leaders — to establish policies that better protect forests.